If you follow my blog you would notice I love cooking with quinoa. Here you will find my favorite 5 Healthy Quinoa Recipes You Need To Try Now. Quinoa is healthy, delicious and a great way to stay healthy and offer your family good nutrition. My stubborn husband was not convinced when I told him I was going to start substituting rice for quinoa in our weekly meals. 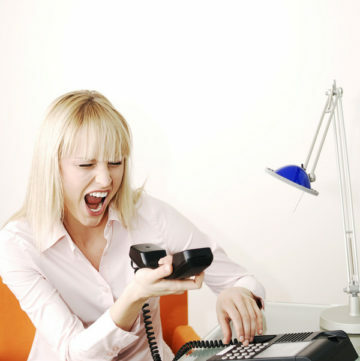 But I wanted more nutrition and healthier meals for my family, so I looked into ways to make it taste better than rice. Well, it worked because he now loves quinoa and asks me for more quinoa dishes all the time. This 5 Healthy Quinoa Recipes You Need To try now article will help you with creative and healthy ideas for family weekly meals. Don’t worry, my recipes are not fancy or complicated, just simple and real homemade food. I try to avoid processed foods as much as I can and cook with fresh ingredients. I also avoid GMOs and buy organic. It makes me feel good to serve real food that is also good for our health. Quinoa is frequently called a grain because it is used and cooked like one. But quinoa is officially the seed of the Chenopodium or Goosefoot plant. Quinoa is more closely related to beets and spinach than to grains. Due to its delicate taste and rich amounts of protein, potassium, and other vitamins and minerals, it is gaining a lot of popularity. It is also an excellent source of fiber and it is very easy to digest. Why Is Quinoa Called The “Mother Of All Grains”? It is because quinoa contains more protein that any other grains! Quinoa also has one of the highest protein contents of all plant based foods and contains all the essential amino acids making it a complete protein. Quinoa is high in magnesium and iron and a good source of calcium and potassium. It is also naturally gluten free. Quinoa is higher in unsaturated fats and lower in carbohydrates than most grains and is a very good source of calcium, iron, phosphorous, B vitamins,and vitamin E. Did you know that quinoa provides more calcium than milk? Eating quinoa is a great alternative to eating rice which has very little nutritional value. Try substituting rice for quinoa in your meals and you will see it is really delicious and so much healthier. 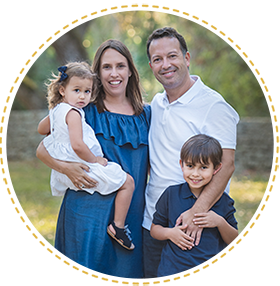 I hope you enjoy my recipes as much as my family does. Molded Quinoa With Ground Beef Filing is such a creative and healthy meal for the entire family. 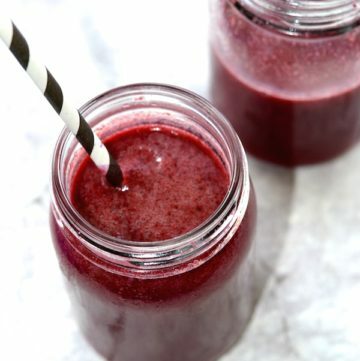 It has sweet and salty ingredients making it so delicious and enjoyable. You can serve it in a super fun way and your family will love the presentation. For the full recipe, please see Molded Quinoa With Ground Beef Filling. Spaghetti Carbonara With Quinoa Pasta is an easy and great family meal. I mean, who doesn’t like pasta? This is one of my favorite recipes and love the quinoa pasta from Ancient Harvest! 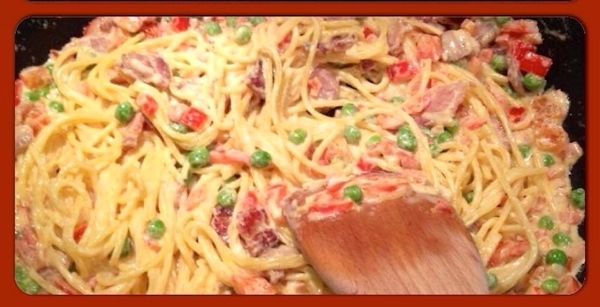 It is a great substitution for regular white pasta. I am from Peru and grew up with lots of Chinese-Peruvian foods. One of my all time favorites is “chaufa” or “chinese fried rice”. Chaufa is a stir-fry style meal introduced to Peru by Chinese migrants. 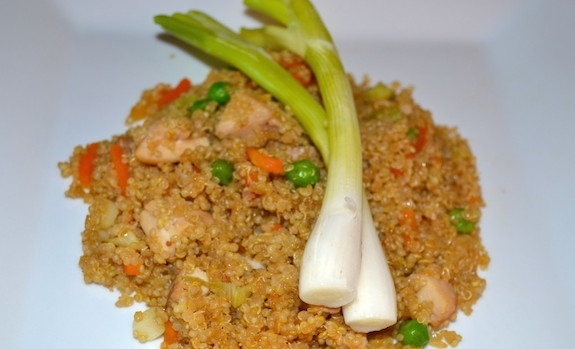 Chicken Quinoa Chaufa is a perfect family meal that kids and adults love. My chaufa recipe gets a quinoa twist! Instead of making it with rice I am using quinoa. 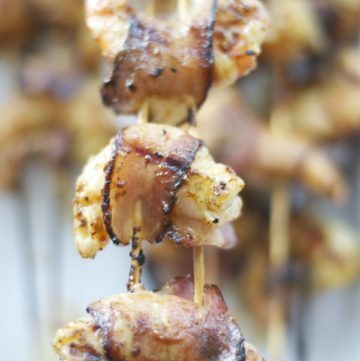 This is a great finger food for toddlers. Protein Packed Quinoa And Broccoli Nuggets is an easy and healthy recipe full of health benefits. My son loves his veggie nuggets and it is a fantastic way to get him to eat more vegetables. 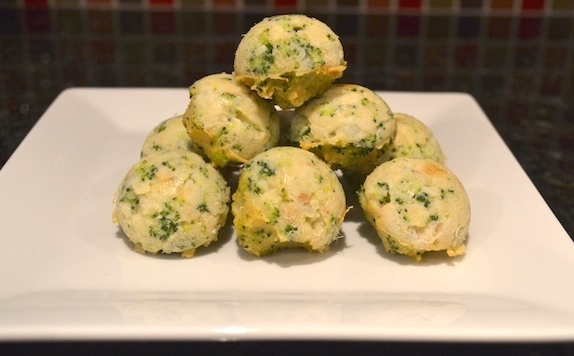 Please also see my Broccoli Cauliflower Nuggets recipe. These nuggets are high in protein and nutrients. It is also a great side dish. 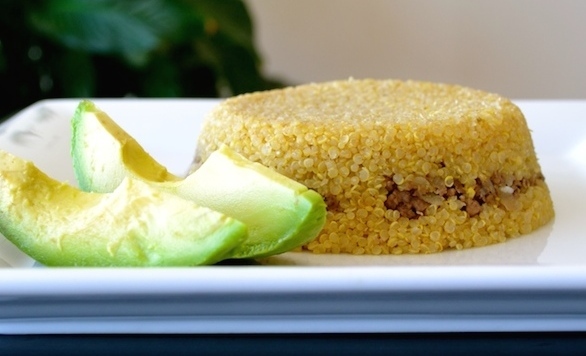 I think this is really our favorite on the 5 Healthy Quinoa Recipes You Need To Try list. Super delicious healthy version of regular mac and cheese. 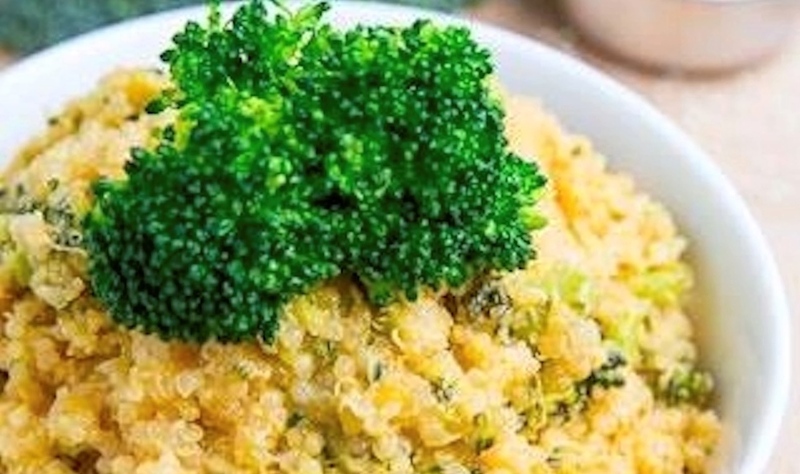 Next time you are in the mood for mac & cheese try this Quinoa Marc & Cheese With Broccoli recipe and substitute pasta for quinoa. It is also a great meal for kids and adults. You can also add your favorite veggies (I personally love the broccoli, cheese and quinoa combination) and make it an enjoyable meal for your family. 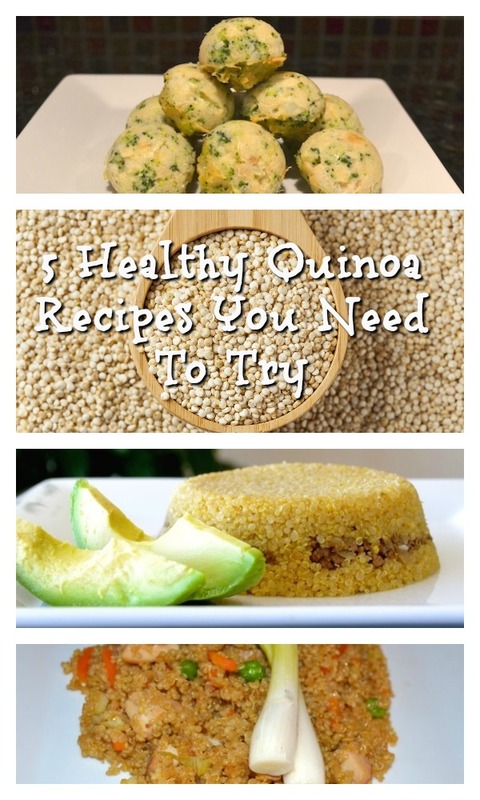 I hope you enjoyed my 5 Healthy Quinoa Recipes You Need To Try Now post. If you have other quinoa recipe ideas, please share them with me. Thank you.